Artist Zoran Poposki is presenting his latest video art work at the international art fair ArtBasel Hong Kong on March 24-26, 2016, as part of the Videotage Media Art Collection. Under the theme ‘Acentered – Reterritorialized Network of European and Chinese Moving Image,’ the Videotage booth will feature video art works from the Videotage Media Art Collection (VMAC), together with selected works from European partners, such as Casa Asia (Spain), Centre for Chinese Contemporary Art and University of Salford Art Collection (UK), Connecting Spaces Hong Kong - Zurich (Switzerland), MOMENTUM (Germany), and videoclub (UK). 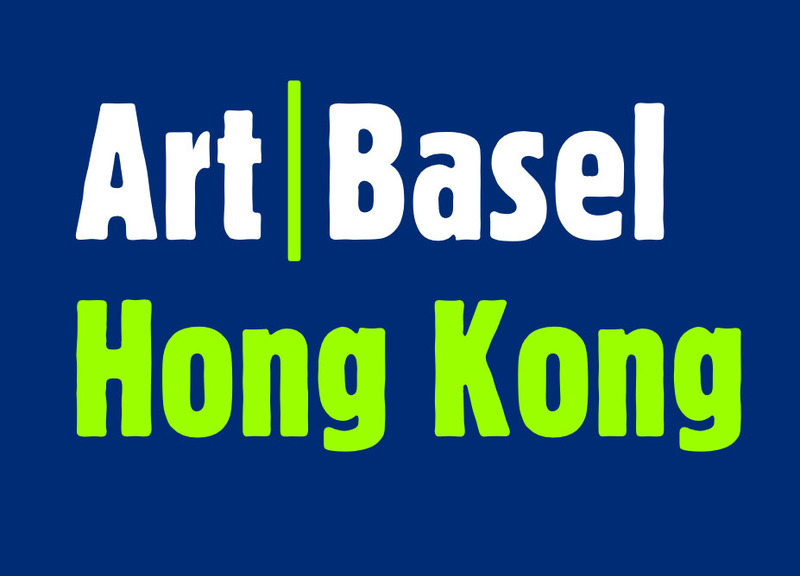 The Videotage booth at 2016 Art Basel Hong Kong is a collaboration between the Art Basel Crowdfunding Initiative and Videotage. Since 1986, Videotage has developed itself from an umbrella for media artists to a network of media art and culture for cross-disciplinary cultural productions, as well as a platform to facilitate international exchange.